Ipoh 2016: Is Kellie's Castle Worth a Visit? I have been meaning to write something here, also that was something I said (I think) when I made a comeback a few posts ago. So, I am here I am trying to do another comeback posts, because who doesn't want to hear (or read) from someone who has disappeared? Ok, so here I am, enjoying what is left of our long weekend, the second of this month! I spent the three days doing absolutely nothing, except for emptying the bags of laundry that have been waiting for me. Even on the weekends, I try to stay busy, even if I should be dilly-dallying at home. However, I refuse to do anything work-related, because I don't want to be consumed by it. Well OK, I casually insert scheduling of Facebook posts and checking our website traffic sometimes. Also, last month, I have been working on weekends, too--attending events, giving a talk (yup, I did!) among other things. So this month, I vowed to keep my weekends for my personal agenda. I also try to travel, even if it means I take my friends with me--and I am glad they are happy to come along with. Two weeks ago, we spent our weekend in Ipoh, Perak. 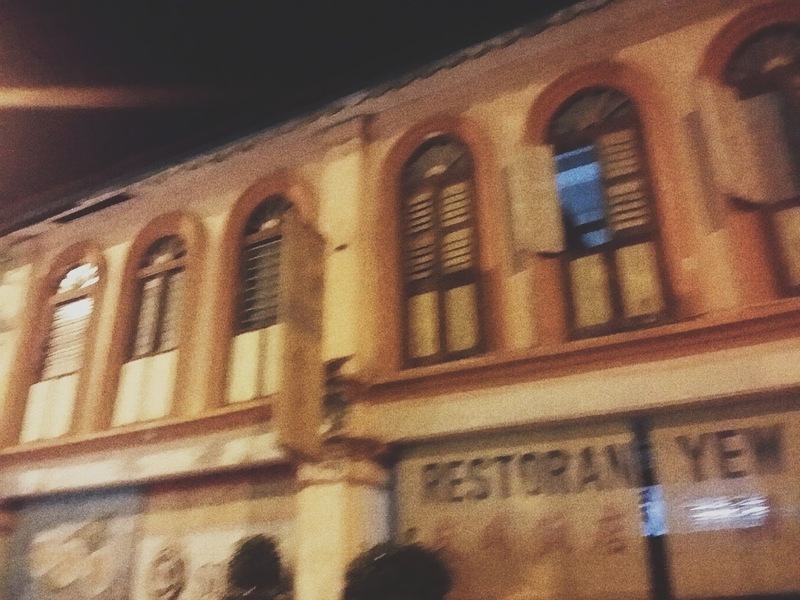 Some of the shop houses in one of the streets in Ipoh old town. Ipoh was recently named as one of the top 10 destinations to visit in Asia by the Lonely Planet. 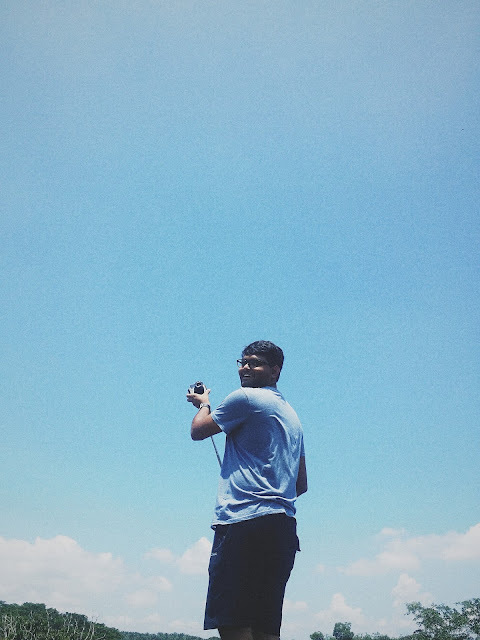 The quaint city two hours north of Kuala Lumpur (KL) is a quick escape from the city if you want to soak in some culture, food, and sceneries. 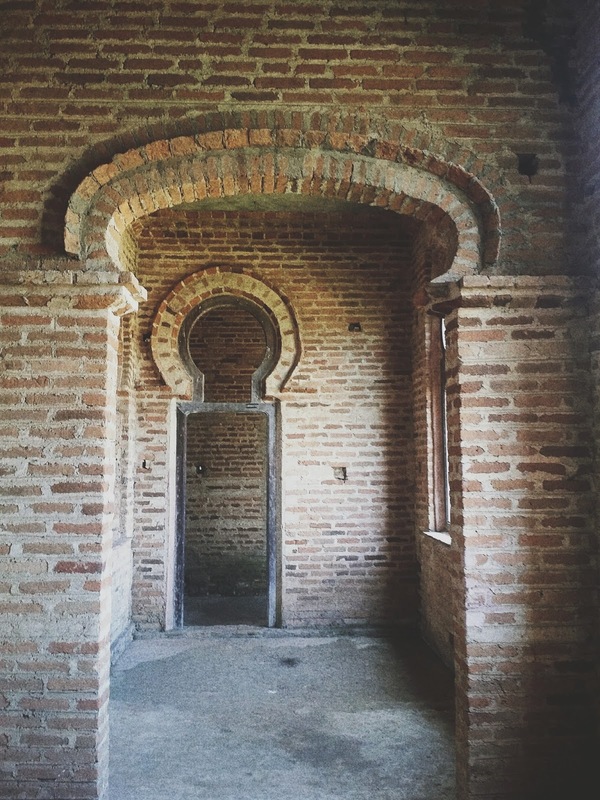 Our first stop was Kellie's Castle. 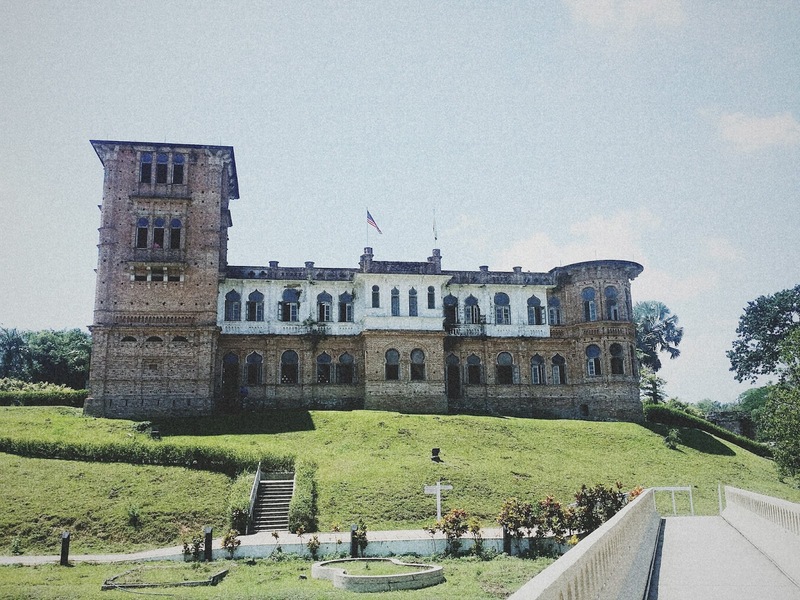 Located 30 minutes away from Ipoh, it was our first stop as it was on the way from KL. Built by Scottish planter William Kellie Smith for his wife (or his son, whichever story you prefer to believe), the unfinished mansion has a hydraulic lift (supposed to be the first in Malaysia), tennis court, and secret passageway in almost every room. Also, the castle is supposed to be connected to a Hindu temple through a secret passageway. We did not attempt to look for it. From afar, the ruins look majestic. 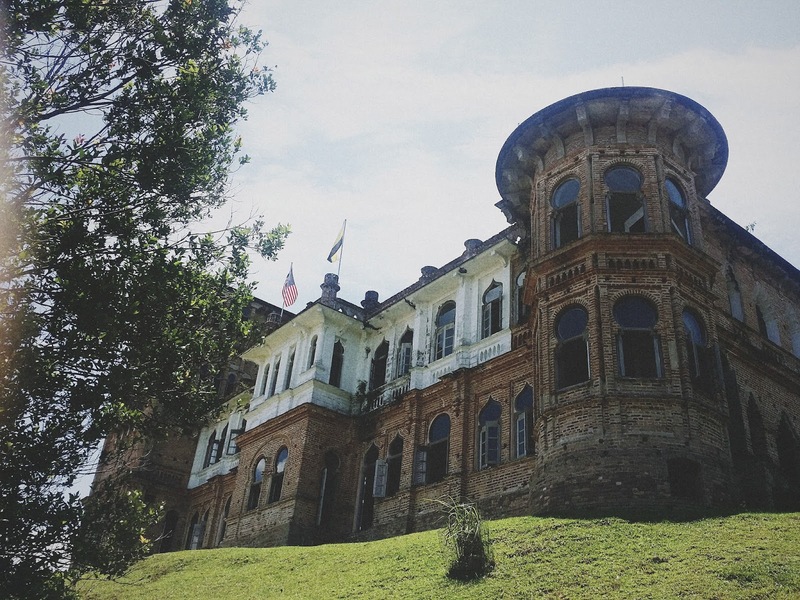 I found it funny that the descriptions inside the mansion say something about Kellie's castle being haunted by spirits. I guess supernatural tidbits bring more guests? Personally, I found it unnecessary. Maybe mention once, but not over and over? Vandals were found all over the place, too. Not a nice way to leave your mark on a historic site, guys. Nothing much to say, except that if you like places like this (and for Instagram's sake, I guess), you should pay a visit. Otherwise, the RM10 entrance fee is quite not worth it. Other than one room filled with pieces of furniture, the rest are empty. Also, maybe don't go around noontime; it's very hot. 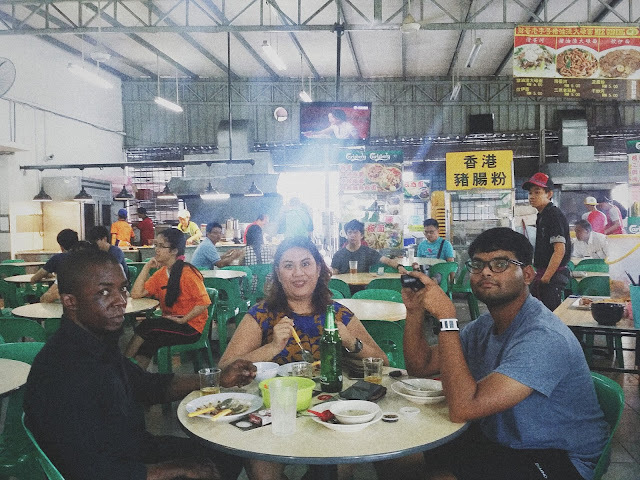 Toasted and famished, we headed over to a hawker place near our hotel. Chuk, Nessybessy, SuBB like being photographed, obviously. I think I will keep the post up to here for now. The next ones will be about the Old Town (and how we attempted to ride a four-man bike--did we succeed? Find out soon! ), our breakfast food, and Gunung Lang. 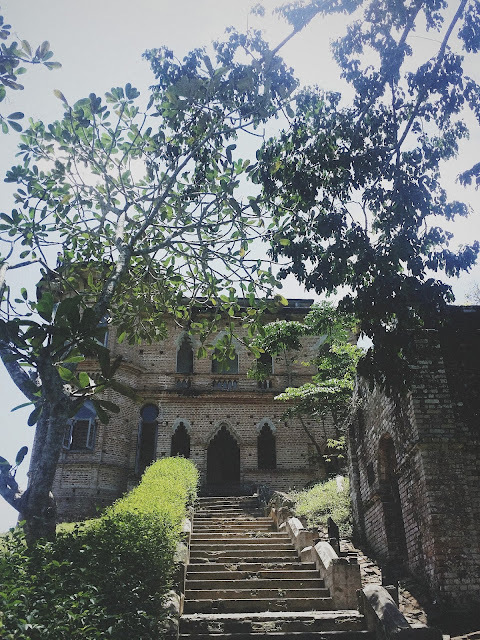 Have you also gone to Kellie's Castle? What do you think about it?